Really positive - the course was very useful. Zach and Denise are excellent. Excellent role plays which stick in the mind in situations which are common in our life. A 3-day Intensive workshop that provides step-by-step instructions on how to effectively reduce and eliminate 27 difficult behaviours. 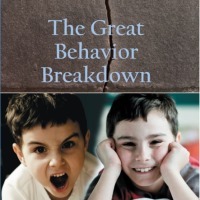 Family Futures’ trainers have been trained in the USA by a Post Institute trainer in Bryan Post’s latest course for parents and professionals, The Great Behaviour Breakdown. 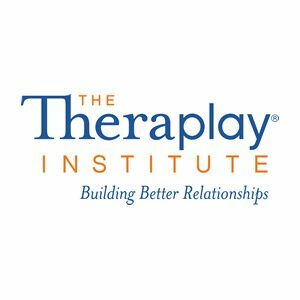 The first day will give participants an opportunity to explore the Stress Model from a personal perspective, drawing on the work of Bryan Post as well as Daniel Siegel and Dan Hughes’ Brain Based Parenting (Wiley, 2011). What skills and knowledge will you take away? Provides adoptive parents, foster carers and professionals with an easy to understand ‘Stress Model’ and how it impacts behaviour. Denise is a Senior Social Worker with extensive experience in the field of family placement and adoption support. She has also facilitated training and been a panel member for another Voluntary Adoption Project. Denise has been trained by Dan Hughes (DDP) as well as in Theraplay and in the use of the ASI and has a diploma in the Therapeutic Application of the Arts and in Psychotherapy skills with children and adolescents. Denise has trained in the Great Behaviour Breakdown and offers this training at Family Futures which aims to eliminate difficult behaviours in children and young people who have been fostered and adopted. Denise is HCPC and BACP registered and has a postgraduate diploma in Psychosynthesis Counselling . Zach is a foster carer and has fostered many children over the past years. He is now the adoptive father of his long-term 14 year old foster-son, who he has parented successfully using a similar approach to Beyond Consequences/The Great Behaviour Breakdown for approximately the last 10 years. Zach is also mentored by Family Futures and has become a certified instructor of GBB, trained by Helene Timpone. 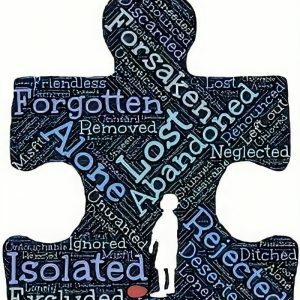 Experiences include training in Dyadic Developmental Psychotherapy Levels 1 and 2, Theraplay level 1, Mindfulness, parenting children with significant trauma and attachment difficulties, children who display aggression and sexualised behaviour, lack of social skills, learning difficulties and so much more.